Situated in the Sussex Weald an Area of Outstanding Natural Beauty, the clubhouse and green overlook the Lymm Valley and all that bowl at Wadhurst, visitors and home players alike, enjoy the beautiful scenery. The club was formed in 1934 and has provided playing facilities for bowlers of all levels. Initially the green consisted of 4 rinks however, with lottery funding two additional rinks were laid during 96/97 and on the 4th June 1997 the six rink green was officially opened by international player Gary Smith. More recently smart walls, seating and slab walkways have enhanced the surround and significant improvements have also been made to the pavilion. 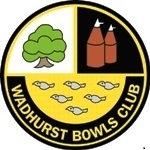 Ladies and gentlemen of all abilities are welcome at Wadhurst and junior players are also encouraged to try their hand. 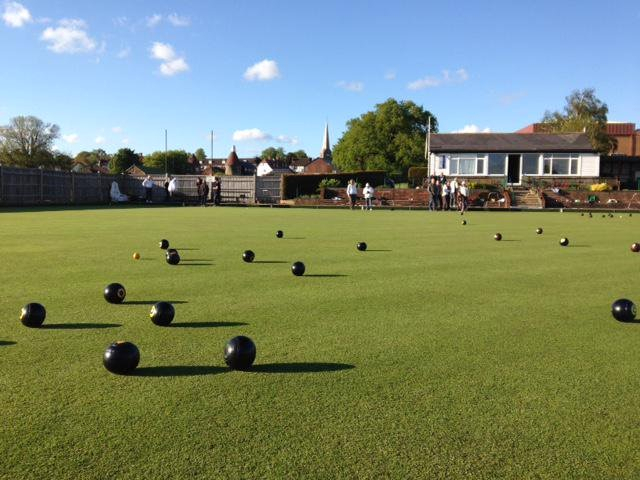 New bowlers are given individual and informal roll up sessions with experienced club members. There is a full fixture list for those interested in recreational bowls with mixed friendly matches taking place on Saturdays, Sundays and Wednesdays. Whilst the green is open to members every day, Monday is a popular evening for friendly roll-ups. However, for those with a more competitive nature the club runs two teams in the Tunbridge Wells League and in 2012 we began competing with a mixed team in the Horam League. Moreover, a number of members compete in the County and National competitions with some notable successes at team and individual level over the years. 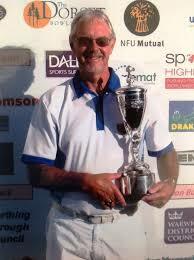 In particular the club is proud of the fact that Bill Crittle won the National Over 55s Singles title in 2012. The club has had a number of successes over the years in The Tunbridge Wells League; and more recently have won the first division in 2009, 2010 and 2013.